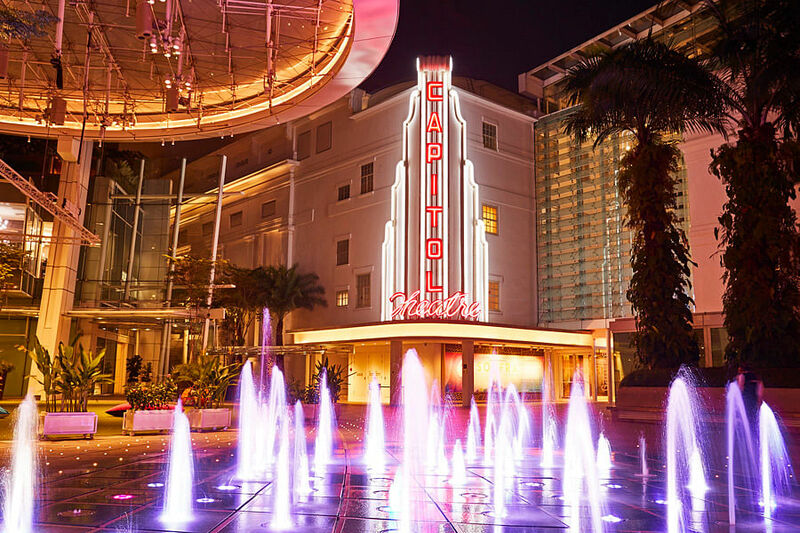 Greeting guests with the grandeur of a bygone era, The Capitol Kempinski Hotel Singapore sets the scene for a glamorous reception you and your loved ones won't forget. Once the Capitol Building and Stamford House, this beautifully revived grand dame marries Victorian and Art Deco influences with modern luxury for a wedding that evokes pure grandeur. 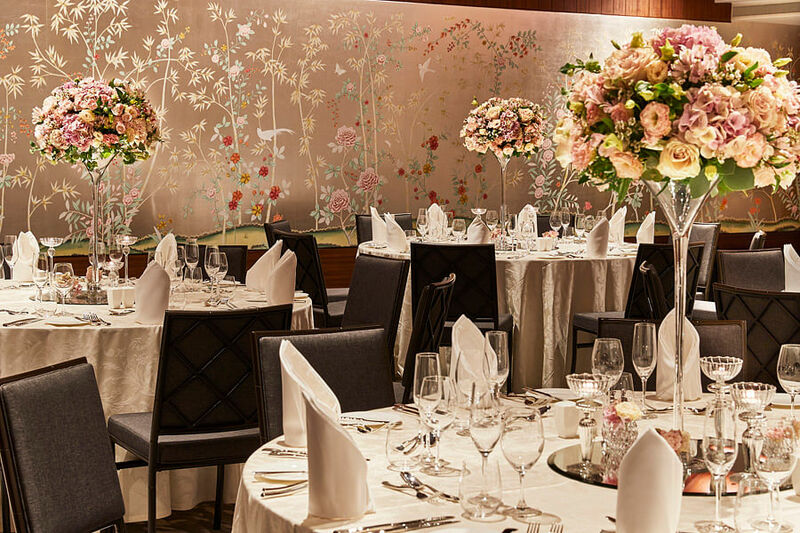 For a sophisticated banquet, head to The Atelier, a beautifully designed ballroom on the fourth storey of the hotel with cream hues, wooden furnishings, and an elegant 18m-long hand-painted chinoiserie wallpaper. The space can be further amped up with a choice of thematic floral decorations, plus fresh flower centrepieces on every table. It also boasts a pre-event foyer, as well as an open kitchen for an interactive touch. Alternatively, consider the private dining room for a party with just a handful of your loved ones. Oriental wall-paper add sublime elegance to the surroundings. Graceful floral arrangements greet guests at every table. You can also arrange for theatre-style seating. Other package perks include a one-night stay in the Stamford Suite with a champagne breakfast in bed, an elegant genuine two-tier wedding cake, a miniature dessert display, and a bottle of Sparkling Brut for toasting. 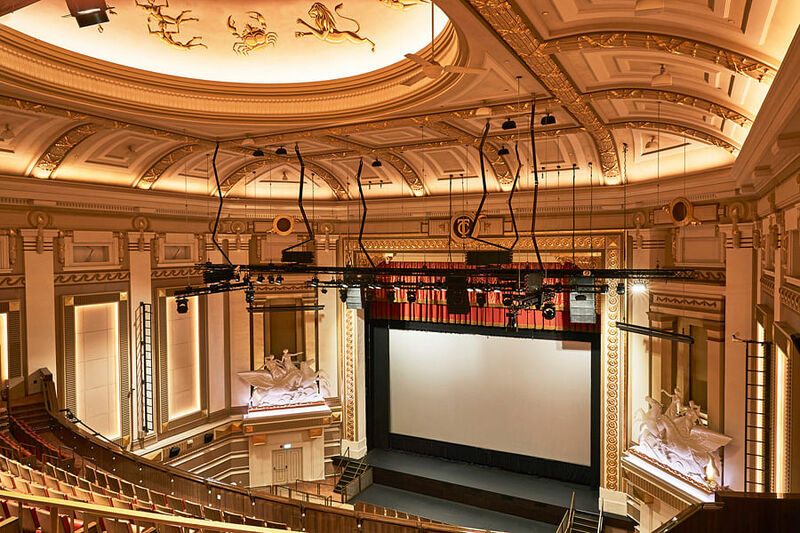 For larger celebrations, the palatial Capitol Theatre is ideal. 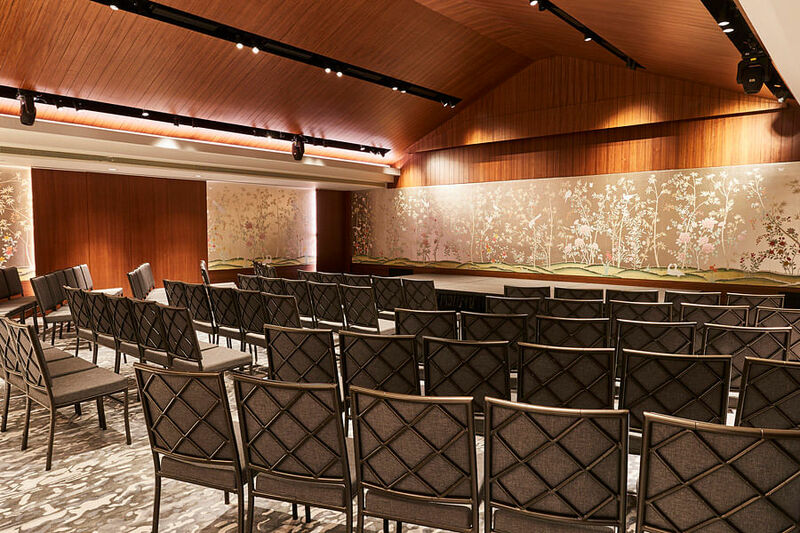 A domed ceiling, renaissance-era frescoes and sculptures, and an impressive stage add to the majesty of the space. 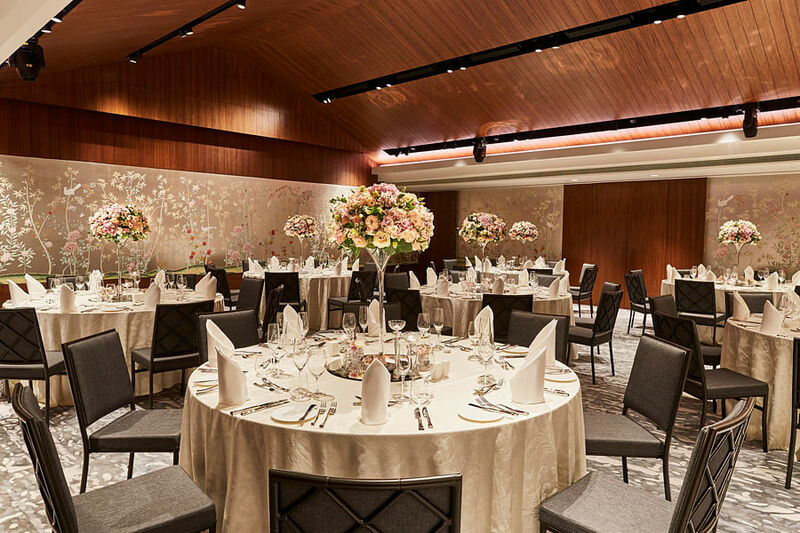 A wedding lunch at The Atelier starts from $168++, a weekday dinner from $188++, and a weekend dinner from $198++ (all prices stated are per person). Prices are applicable for 2019 only and subject to change without notice. For information on weddings held at Capitol Theatre, please call the hotel. Prices are applicable till June 2020 and subject to change without notice. Menu: Chinese, Western, buffet or customised. For more information, visit www.kempinski.com or e-mail: ales.singapore@kempinski.com.